Browne McGregor Architects provided architectural and construction phase services for the new construction of an 111,985 square foot store. The building is of concrete tilt wall construction and was the largest Academy Sport + Outdoors facility constructed at the time. 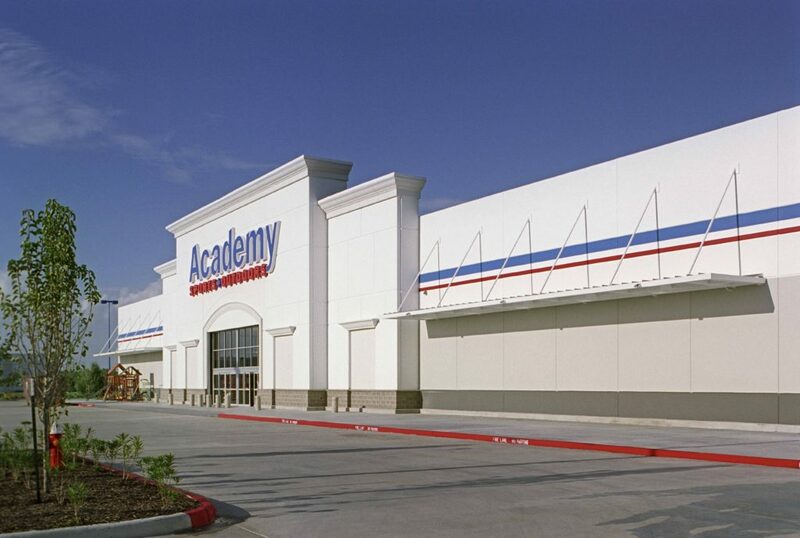 Altogether, Browne McGregor has provided design and construction phase services for six Academy stores throughout the state of Texas.